Finally, after so many rumors running around on different Android and gadgets forums HTC has finally unveiled its standalone product in the market. Last year proved to be great year for the smartphone lovers. Apple did introduced its innovative and highly recognized smartphones namely iphone 5s and iPhone 5c, HTC also did introduced many innovative smartphone last year with most advanced features and specifications. According to many market experts this year will prove to be quite healthier for smartphone industry. Already few days ago,. It did come with lot of expectations and desire. According to recent news, HTC has finally unveiled its premier smartphone HTC Desire 816 in market. It is the "flagship product" of this year's Desire series and comes with features that are otherwise known from the products of higher quality One series. If we look at smartphone market, many smartphone companies have introduced high specs based smartphones with stylish looks, highly recognized apps with exceptional android app development and colors. HTC Desire has also arrived with very high specifications and desired features, things like HTC boom sound, a large battery, exceptional design and stylish looks. As for the price-performance ratio is concerned, it is the best smartphone, that HTC has introduced as compared from last few years. Price of HTC Desire 816 will be around $300. 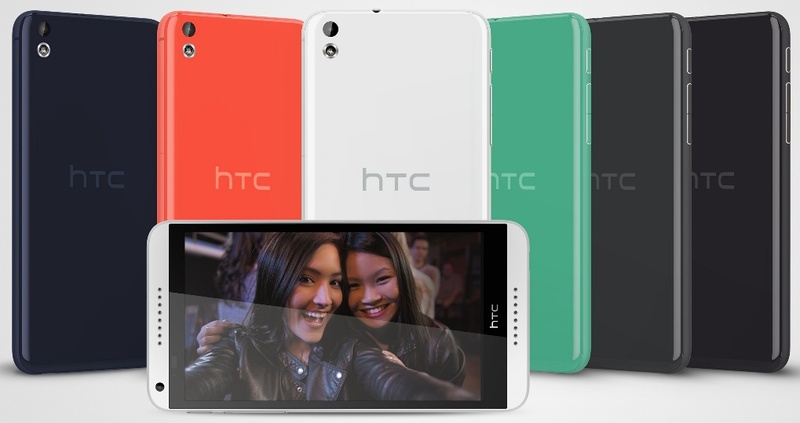 "The HTC Desire 816 marks the beginning of an exciting new era for the middle class." - Says Peter Chou, CEO of HTC Corporation. "Incomparably beautiful to look at and held with technology and software, calls the Desire 816 all what people expect from an affordable smartphone." The highlights of the HTC Desire 816 includes, as expected, the Desire loud boom sound stereo speakers on the front side. There is also a 13 megapixel camera with HTC Zoe video highlights. Front is 5-megapixels, and it has exceptional support for LTE.